We feature a full service menu, completely non-smoking dining room with seating for 80 guests, weekly specials and bar specials. We are able to accommodate small social functions such as holiday parties, anniversary/birthday parties, business meetings and bridal/baby shower parties. 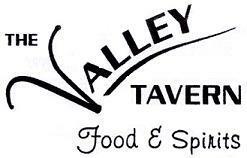 The Valley Tavern is also able to do small off site catering events. The Valley Tavern also features a bar, entertainment on weekends, six pack carry out store and drive up window for carryout food orders. The Valley Tavern is noted for the best Broiled Crab Cakes and Broasted Chicken around the area. 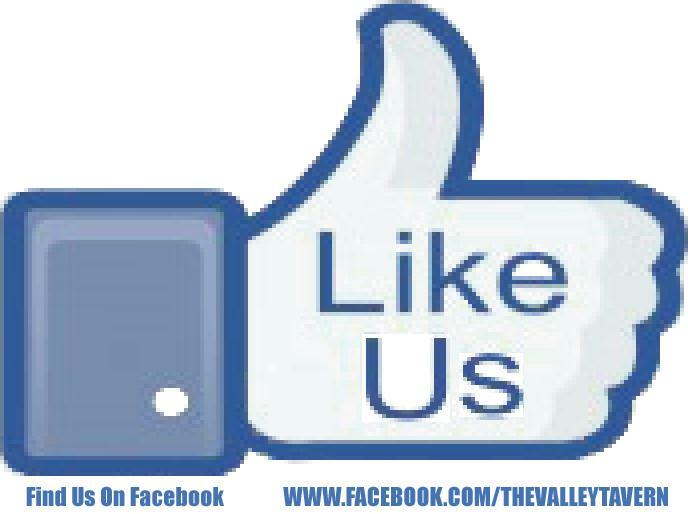 Terry & Meg would like to welcome you the The Valley Tavern. The Best Broasted Chicken and Crab Cakes in York County. We are located on Route 214 in Seven Valleys between the historic Rail Trail and the Seven Valleys Fire company. Copyright 2011 The Valley Tavern. All rights reserved.